What’s the fascination with red velvet? Is is the color? Is it the flavor? 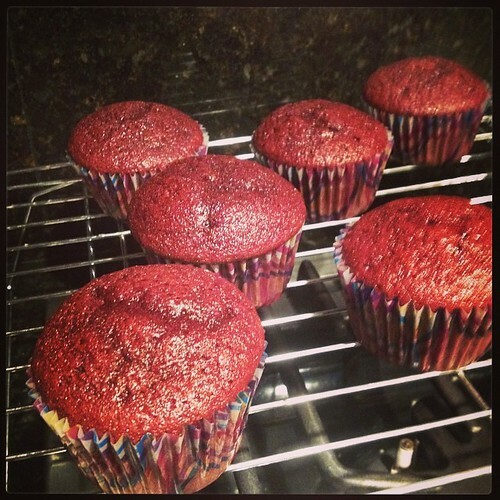 Babette of Bakespace and Nichelle of Cupcakes Take The Cake are doing a Google+ Hangout about red velvet today at 5PM EST/ 2PM EST. Our guest today wiil be Nicole Taylor of Food Culturist. Use the hashtag #getbaked to join the discussion on Twitter.